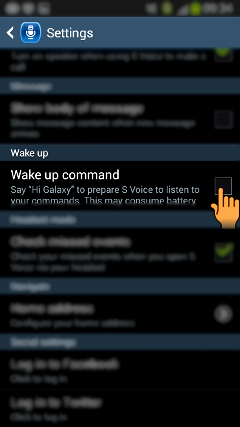 How to use S Voice while screen is off in Samsung Galaxy Grand 2(SM-G7102)? a). 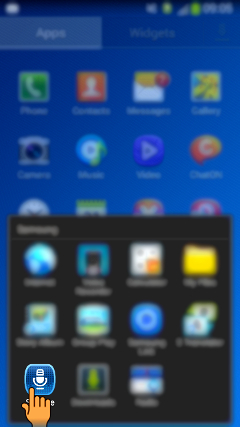 Tap on Apps icon as shown below. b). 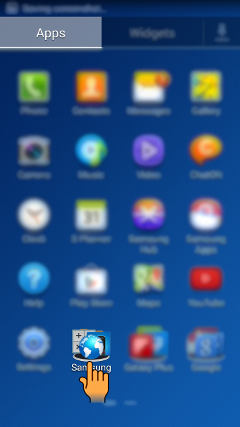 Now, tap on Samsung folder and then tap on S Voice application icon as shown below. c). 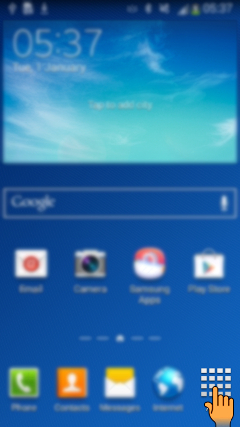 Tap on the Menu key as shown below. d). 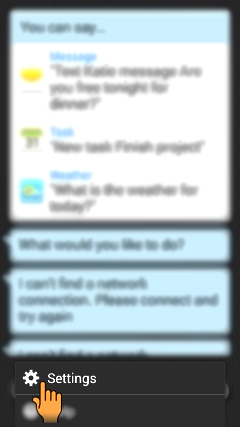 Now tap on Settings option as shown below. e). 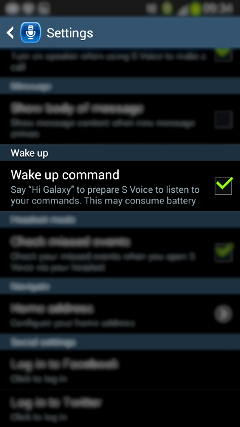 Now, tap on the Check box next to Wake up command option as shown below and enable it.